The lovely people at the etail PR Blogger Network are holding a completion to win a pair of tickets to Cheltenham Races Ladies Day on 11th March – and given that the competition is called #ColourMeMarch, what could be better than for this week’s Colour Me Friday to be my competition entry, and at the same time provide a little colour inspiration! 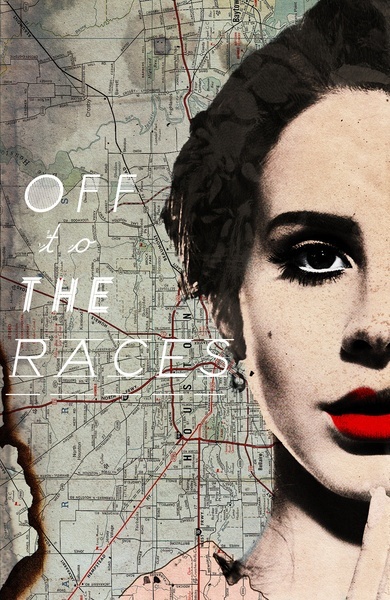 The look is inspired by the Lana Del Rey song “off to the Races”. Here goes, wish me luck! 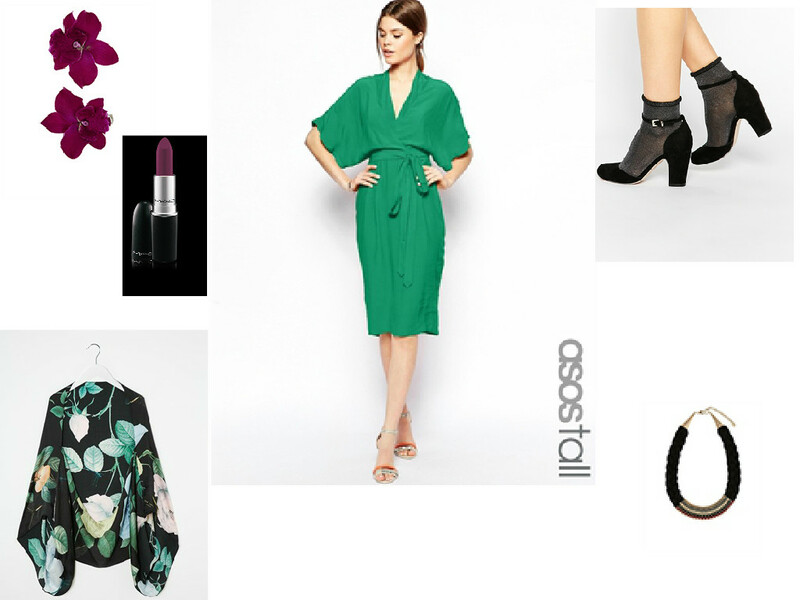 Dress: ASOS £40; Cape: Ted Baker £99; Lipstick: MAC Rebel £15.50; Orchid hair clips: Accessorise £8; Shoes: ASOS £35; Necklace: Accessorise £12.